Online TV records your favourite TV shows so that you share them with your friends and family, or during your free time. 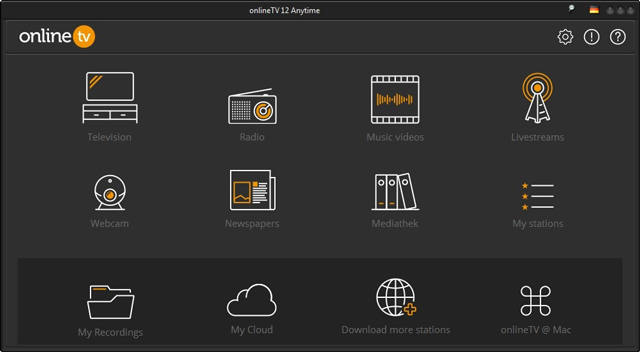 Add much media as you wish: newspapers, TV channels, new radio stations. Find them directly bookmarked in your playlist. 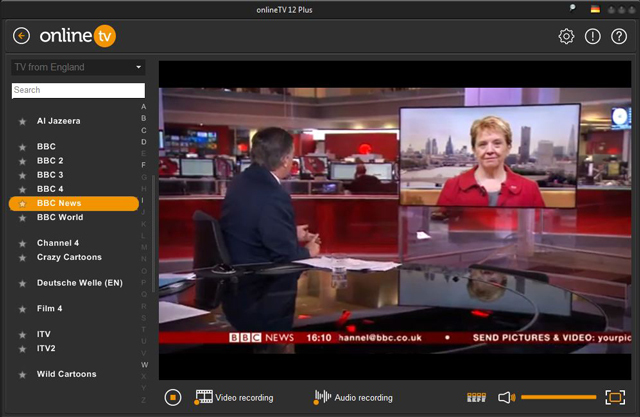 Watch live TV channels with via the "Television" or "Live Streaming" modules. You can also access many live foreign channels! Listen as many radio stations as you wish via your PC - in just 1 click! 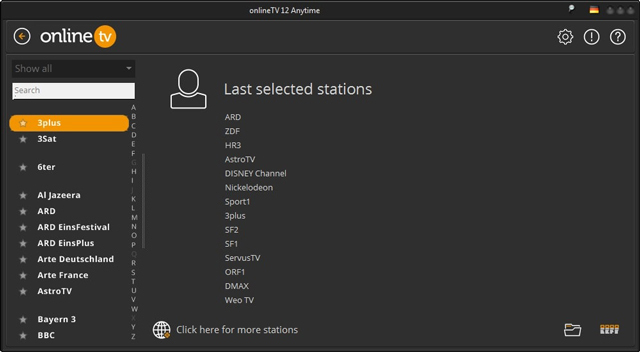 You can add and customise your list of favourite TV channels with the module "My TV". Enter the address of the newspaper or TV channel and it will be automatically added to your playlists. Record TV shows to watch later! Save it to access at any time. Online TV 13 gives you access to both local and international channels. Access to worldwide news and TV in just 1 click! > Go to "VCR" and "Television" => "EPG"
> Go to "My Stations"
> Go to "Television" => "EPG"
> Go to "Video recorder" => "Search"
> Can be found under "Settings" => "Recording settings"
Flash Player (16.0.0.305 or superior). Windows® MediaPlayer 9 or more recent.